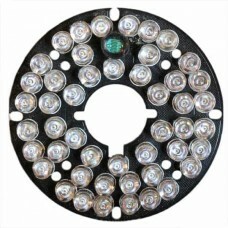 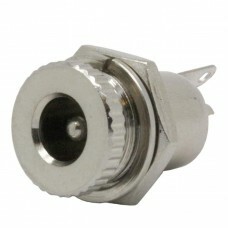 LED Panel connector set used for our Infrared board-based LED display products. 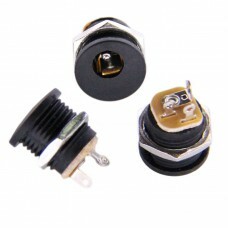 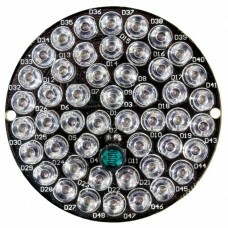 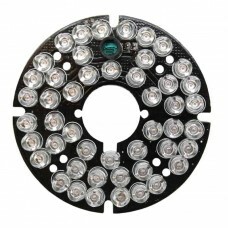 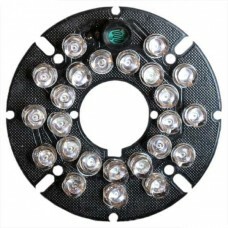 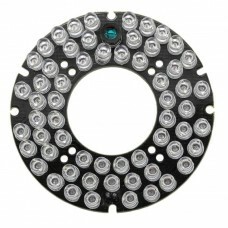 Designed to plug into an onboard connector of products such as our 64-LED, 48-LED and 24-LED IR Panel products. 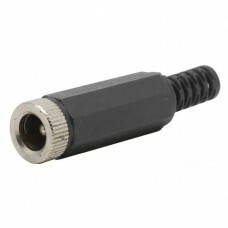 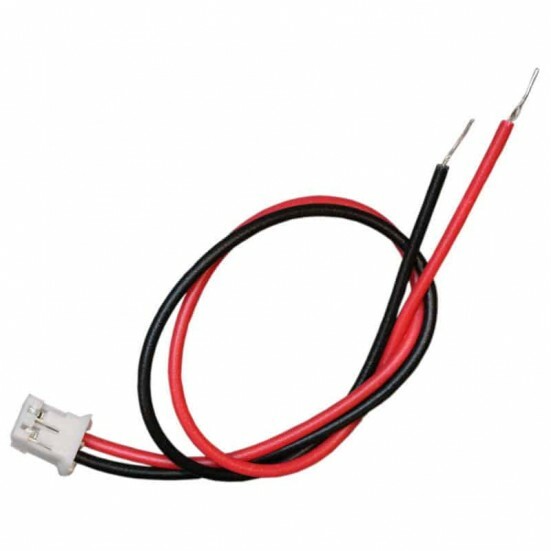 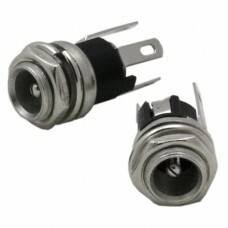 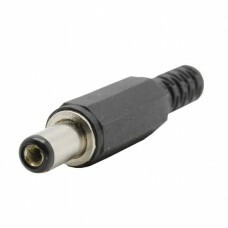 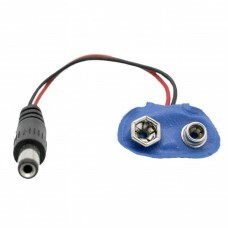 Connector set consists of 14cm (5.5") Red and Black connection wires, with the Red being the Positive connection and the Black being the Negative connection.